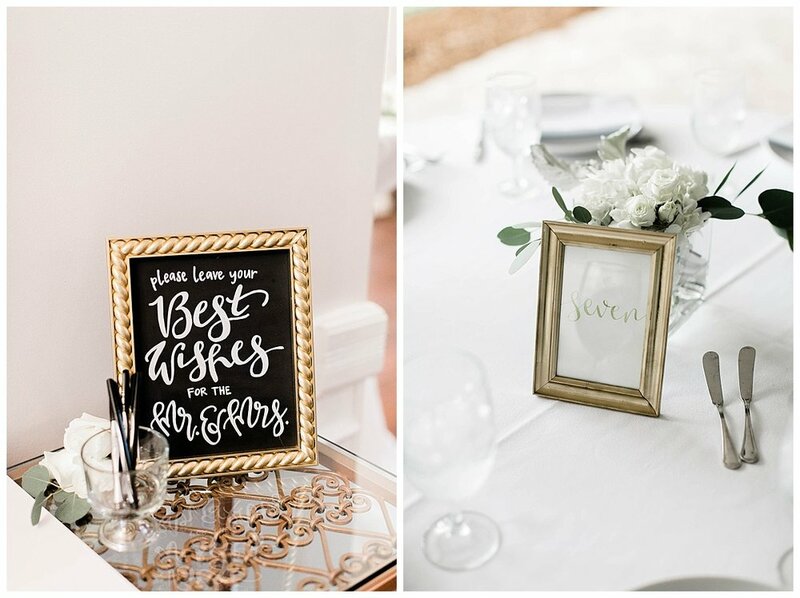 Who doesn't love a sweet southern wedding?! 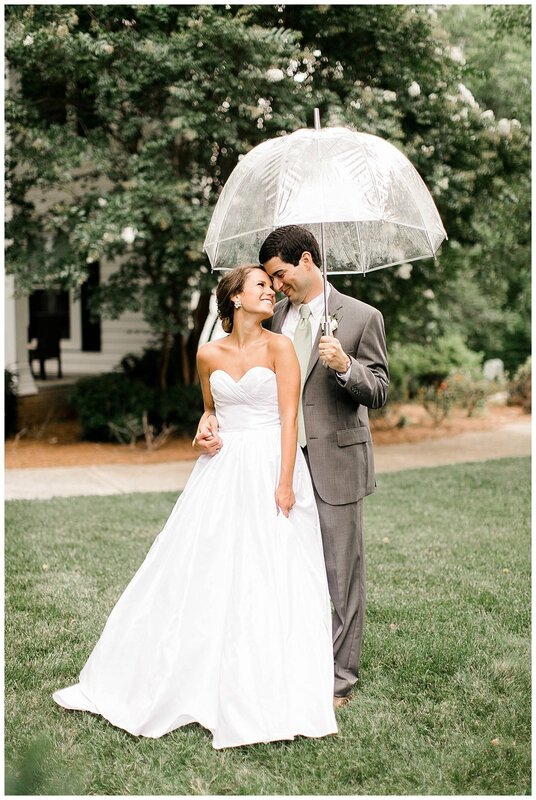 Kenzie + Matt celebrated their marriage on a beautiful sunny afternoon, which included a sweet evening thunderstorm. Don't you worry though - they didn't let the rain stop them from dancing all night long with friends + family! These two enjoyed homemade cake from the bride's sweet momma, delicious biscuits from the ever so amazing Belle's Catering, and laughter with those they love. 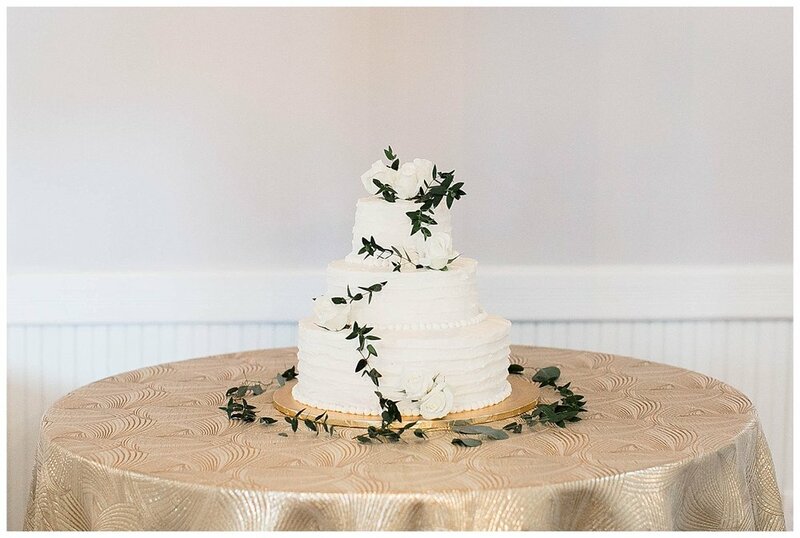 With soft greenery + touches of white, their day was beautifully styled by the talented, Orangerie Events. 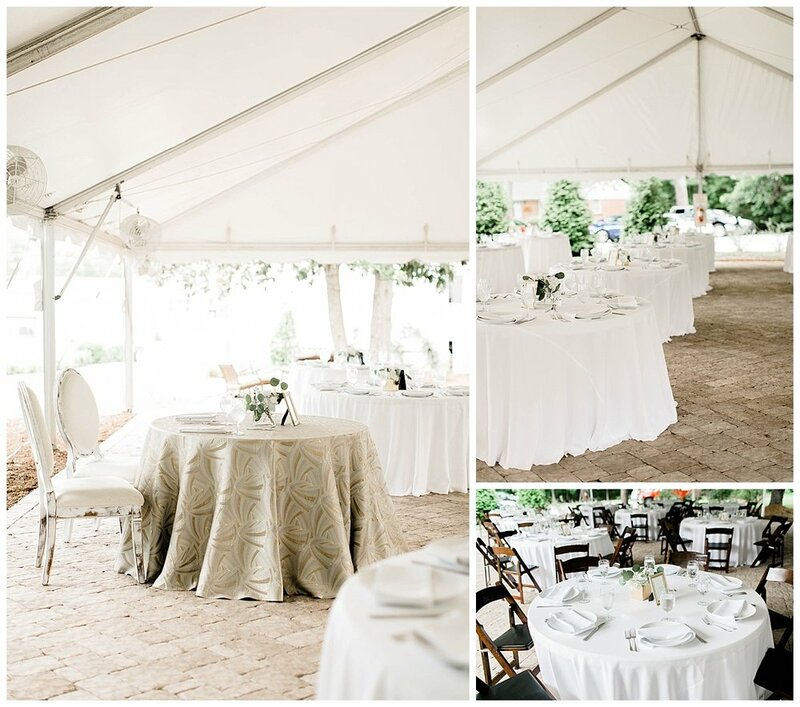 We loved, being a part of this beautiful wedding and are so excited to be sharing it with you! Let us know in the comments below what you're looking forward to most on your wedding day? We can't wait to hear from you!